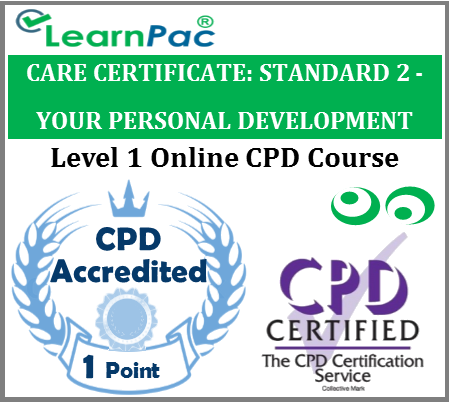 Welcome to our online care certificate standard 2 your personal development training course for healthcare and social care providers. Our online care certificate standard 2 your personal development training course was developed in line with the latest UK legislation and meet the requirements set out in the Care Certificate, the the National Health Service (NHS), Skills for Health’s UK Core Skills Training Framework (CSTF), the Care Quality Commission (CQC), Skills for Care, UK Health and Safety Executive (HSE) and other professional and regulatory bodies. 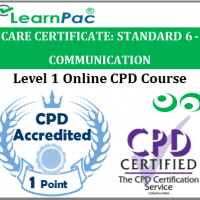 What is covered in this online care certificate standard 2 training course? Who is the online care certificate standard 2 training course for? Our online care certificate standard 2 your personal development training courses should be completed by all healthcare and social care staff. This includes voluntary staff and unpaid working in NHS and private hospitals. Locum doctors, locum allied health professionals, agency nurses and healthcare assistants can also complete these e learning courses. These care certificate standard 2 your personal development training courses are also relevant for health and social care support workers, including those who work for nursing care homes, residential care homes and charities. At the end of this care certificate standard 2 your personal development e-learning course, learners will be required to complete an online assessment. On successful completion of the knowledge test (80% pass mark), learners will be able to download a FREE CPD certificate that is valid for one year. 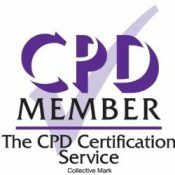 The content of this online care certificate standard 2 your personal development training course has been independently certified as conforming to universally accepted Continuous Professional Development (CPD) guidelines. After adding your care certificate standard 2 e learning course (s) to the shopping cart (by selecting Add to Cart), you will be able to make a secure payment using all major credit and debit cards. What is the care certificate standard 2 – your personal development? The care certificate standard 2 covers personal development. A personal development plan (PDP) is an action plan that helps you get organised, identifies learning and development needs to help you do your job better or help in your career, and then tracks progress. Personal development planning is the process of creating an action plan based on awareness, values, reflection, goal-setting and planning for personal development within the context of a career, education, relationship or for self-improvement. Why is this care certificate standard 2 course important? For those new to health and social care, the Care Certificate is the beginning of your learning and will usually form part of your induction. All good employers will want to develop their workers further over time. A development plan to achieve this might be agreed during your induction period or during a review at a later point. As a first step, you will agree with your employer how you are going to complete the Care Certificate, including how long it (and any other induction training) will take. Then, as you continue to work in health and social care, it will be important that you develop your skills and abilities. This may involve further training, specialist courses and qualifications. Your employer will know what they expect from you and will help you set targets and find the learning you need, and so will create your PDP with you. The majority of PDPs cover a 12-month period, and should therefore be updated and renewed each year. This online care certificate standard 2 your personal development training course was developed in line with the CSTF learning outcomes. This online course really made me think and question things about myself. Was a very good online course and simple system to use!